Everyone talks about “the cloud”, but what does it really mean…. Traditionally, software has been stored locally on customer premises in an expensive to run computer data room. The cost of maintaining the data centres and managing hardware increases the costs to a business. With cloud computing, applications run on hosted servers for which you do not maintain the hardware costs. This allows you to benefit from scalable systems by only having to pay for what you actually need (or indeed use). 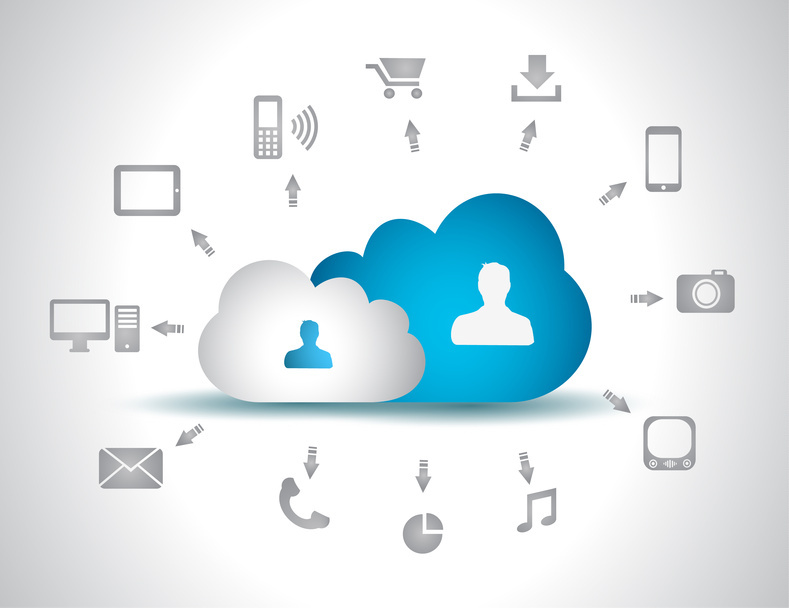 There is a a good chance that you have already used some form of cloud computing. If you have an e-mail account with a Web-based e-mail service provider like Hotmail, Yahoo! Mail or Gmail, then you have had some experience with cloud computing. Instead of running an e-mail application on your computer, you log in to a Web e-mail account remotely. The software and storage for your account does not exist on your computer — but in the cloud. We can help your business move to the Cloud to help drive out cost savings. By rationalising your hardware base, cost savings are easily generated. We have a proven methodology that we adopt that allows us to determine cloud readiness for your business. By moving to the cloud, not only can you save money, but your business becomes more agile as information can be accessed by a multitude of devices including Tablets and Smartphones removing the restriction of using a dedicated Laptop or Desktop PC. Basically, if you have access to the Internet – you will have access to your data. For more information about The Cloud please contact us today.